<“La Rondine”: Does The Operetta Revolution In Berlin Continue With Puccini? 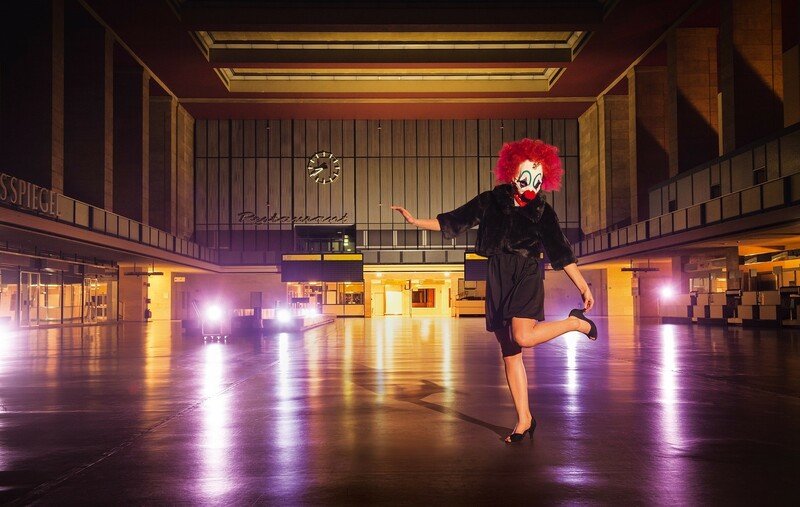 There is something slightly orgasmic about the news from the Komische Oper Berlin. The house announced the titles for their next season today, and apart from the fact that the general mix of shows is wildly exciting, the operetta and musical comedy mix is even more thrilling: ranging from Offenbach’s Fantasio to Kalman’s Zirkusprinzessin to Spoliansky with the Geschwister Pfister. For starters, there will be a new Les Contes d’Hoffmann. Technically speaking that’s not an operetta, but an important Offenbach title that was not available in a good production in Berlin recently. The new version, directed by Kosky himself, will present Hoffmann as a baritone in the first half and as a tenor in the second. This is, apparently, part of Offenbach’s original concept. There is more Offenbach on offer, for example a concert version of the “Bavarian” opéra comique Fantasio (1872) in February, with Dominique Horwitz as narrator. 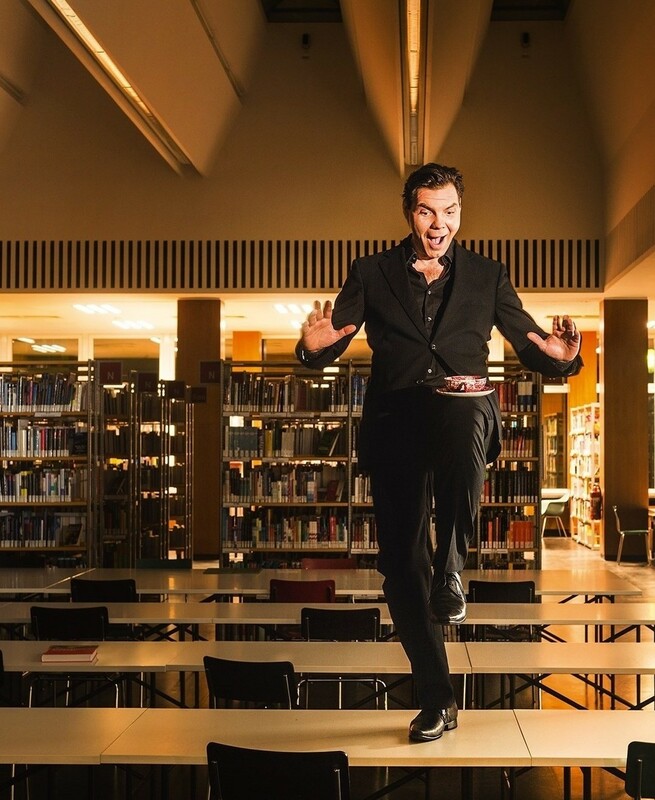 Add to this a concert version of Salon Pitzelberger on February 10, and you have – together with Belle Hélène – an amazing Offenbach over-load. 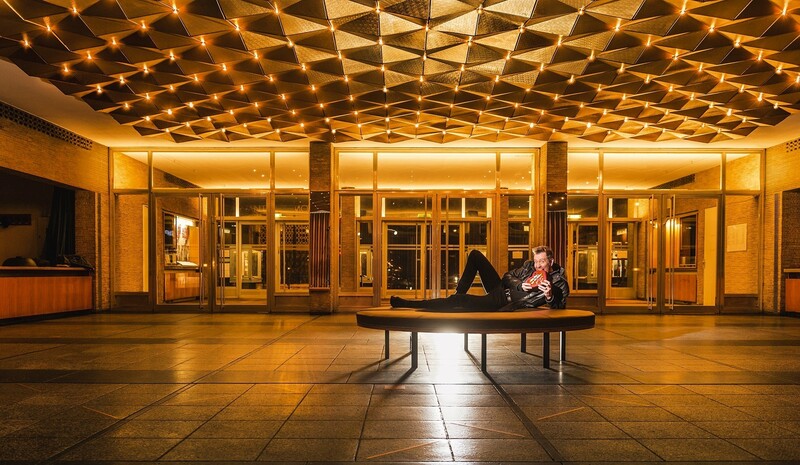 All the Offenbach titles will be presented in the course of an “Offenbach Festival” from 10 to 17 February, 2016. The 2015 Christmas operetta will be Kalman’s Zirkusprinzessin. Admittedly, returning to Stefan Soltesz and his “traditional” way of interpreting the genre is a bit of an anti-climax after the superlative Serkan Kaya and Katharine Mehrling giving Kalman the modern treatment last year. But then again: this old-fashioned kind of lush operetta, left-over from the 1960s and 70s, has its fans too, and the more “operatic” approach of Soltesz is probably an ideal backdrop for the hilarious Desirée Nick as Mistress of Ceremonies. (Let’s hope the show will sell more tickets than the recent Soltesz Fledermaus which was nearly empty.) 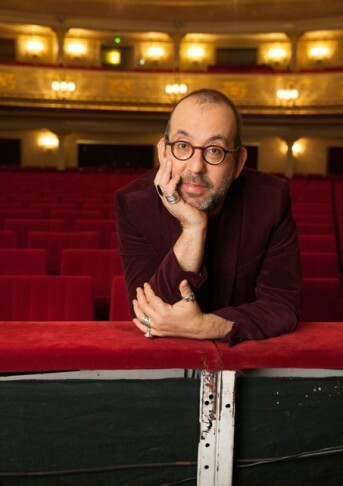 There will be only one more Kalman concert operetta in the future, before Kosky will explore a different composer for the following five seasons. He did not say who that composer will be … nor what the last Kalman title in 2016 will be. We won’t spoil the surprise by giving away the rumored choices. One of the new composer’s names on the program for next season is Mischa Spolianky, the “German Cole Porter,” as Kosky said. 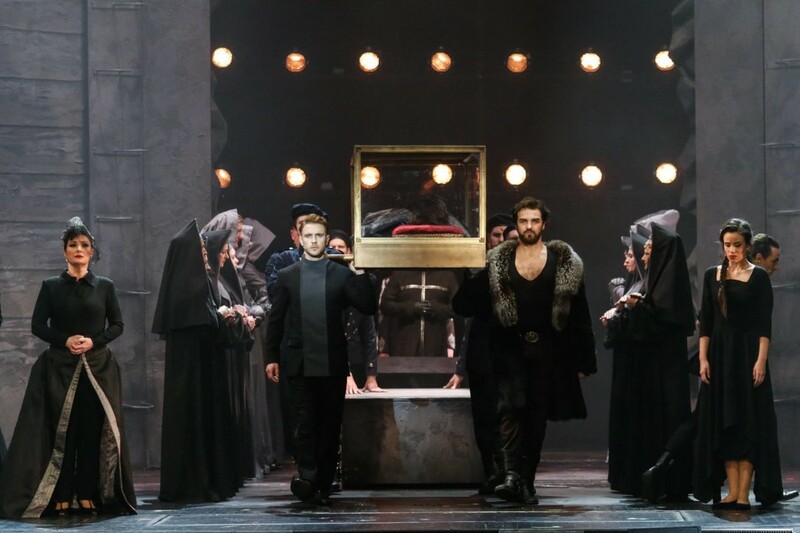 Instead of mounting one of Spoliansky’s many fab cabaret operettas, the Komische Oper has commissioned an entirely new review, put together by Stefan Huber for the Geschwister Pfister. They will be joined by the incomparable Stefan Kurt and various other stars from the ensemble for Heute Nacht oder nie: Die Spoliansky-Revue in April 2016 for four (!) performances only. Another highlight worth mentioning, even if it is no operetta or revue, is the first performance in Germany of HK Gruber’s Geschichten aus dem Wienerwald (2014), which was just shown last week-end in Vienna at the Theater an der Wien, in the original Bregenz world-premiere staging. It’s a glorious piece that for some strange reason has not been picked up by any of the other opera houses in the country. As usual, the Komische is ahead of the crowd here. 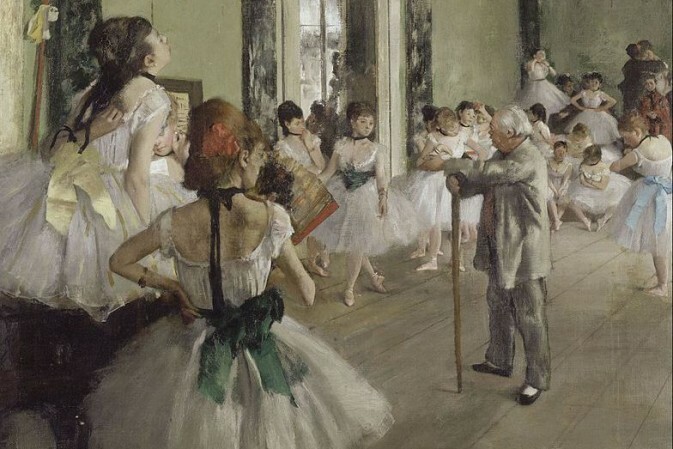 The same is true for the first Berlin production of Massenet’s Cendrillion (1899) – the Cinderella story á la francaise, beloved in many countries, but ignored in Berlin. Karolina Gumos will be the dashing prince, Agnes Zwierko returns triumphantly as Madame de la Haltiére. And then there is the big classical Broadway musical that the Komische Oper wants to “re-think.” This time round it will be My Fair Lady (1956) in a staging by Andreas Homoki (we certainly need to re-think what we think about that choice of Regisseur). The stars will be Max Hopp as Higgins and Katharine Mehrling as Eliza. It could be quite thrilling, even if the stage chemistry of Hopp/Mehrling needs to be tested. Mr. Kaya, Mehrlings dream partner in Arizona Lady, is not part of next season’s program, sadly. (What a dazzling Mr. X he would have been.) But many of the other super-hits are coming back as revivals, among them Eine Frau, die weiß was sie will. Originally, this show was not due back till 2017, but since it turned out to be an instant cult classic, Kosky is bringing this Oscar Straus back for five performances from October 2015 to March 2016. If you have not seen it: run to get your ticket; it is one of the most amazing operetta performances ever. Big new operetta discoveries of the Clivia or Ball im Savoy scale are absent from next season’s programming, instead there are various smaller productions. Let’s hope 2017 will bring another blockbuster. Till then, Spoliansky, triple Offenbach, Kalman and My Fair Lady (plus 18 performances of West Side Story, 7 of Kiss Me, Kate, 7 of Ball im Savoy and 7 of Clivia) will keep operetta aficionados in Berlin busy, for sure. And very happy. Considering the state of operetta elsewhere in the world, and considering the caliber of performers on offer at the Komische Oper, we here at the Operetta Research Center can only say, for the bottom of our heart: thank you, Barrie! If nothing else, the official photos for the new season look truly amazing. I wonder why the other Berlin opera houses cannot get their visual “style”onto this level. 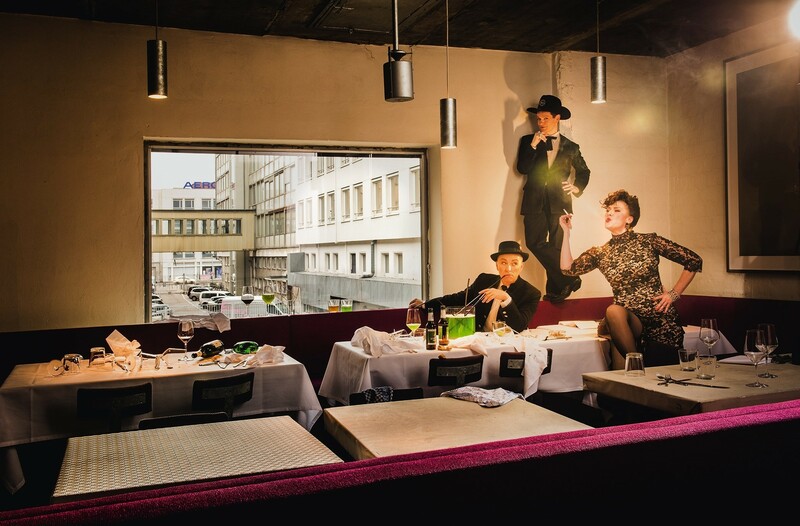 It makes the Komische Oper a far more appealing venue; just via cool advertising. Bravo!